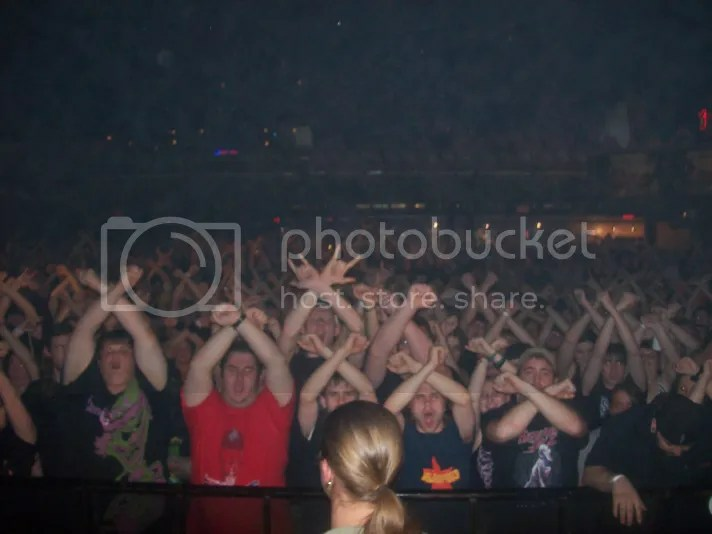 Ready to take on the world with explicit fist pumping, intense, edgy, explosive rock is XFactor1. The Columbus, Ohio based band has had a share of changes since their late 2004 formation, but they are now stronger than ever. QBall, the only original XFactor1 member and current lead vocalist, was originally the guitarist. QBall previously joined current XFactor1 members Willie Jive (bass) and Sicky (drums) in a former project called SupaFreak. Prior to that, QBall worked with XFactor1 guitarist Odin from another band. The proficient combination of friends and the most recent addition of Smoke as second guitarist have completed their concrete lineup.